The current Estonian Literary Magazine is already the 40th! In the opening article Peeter Helme interviews Mihkel Mutt, with special emphasis on his memoirs. The next offers an overview of the work of Eda Ahi. Questions are asked by Jayde Will who also translated some of her poems. Hille Karm writes about Ilmar Taska and his activities in film and literature. As an example of his work, ELM publishes his short story “A car Called Victory” in Matthew Hyde’s translation. Matthew’s own article colourfully depicts his arrival in the local literary field. Rein Veidemann writes about the grand old master Arvo Valton. An interesting overview of Estonian writers’ tours in schools and libraries across the country is given by Eeva Park. 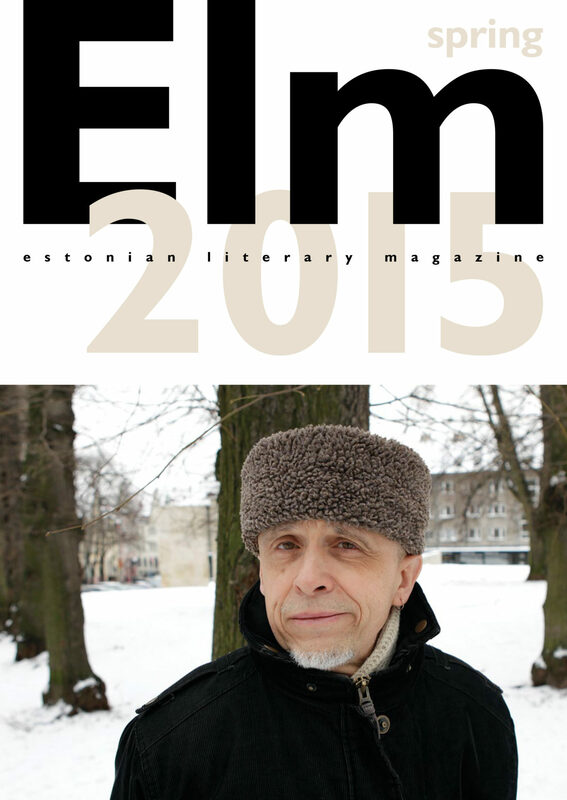 Brita Melts introduces Andrei Ivanov’s “Harbin Moths” and as always, ELM publishes short reviews of recently published Estonian literature.